Click the Start button in the lower left corner of your screen, then type “troubleshoot“. Click Troubleshooting in the search results. 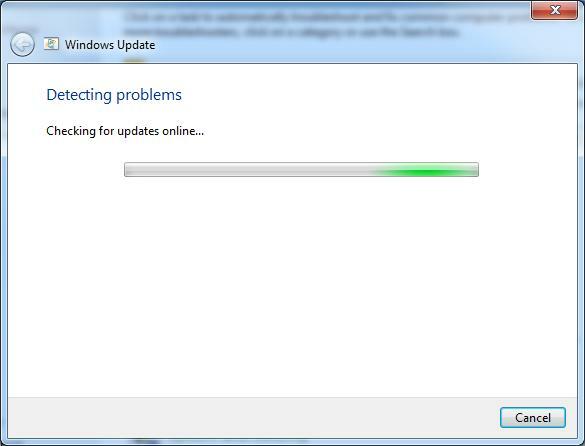 Click Fix problems with Windows Update. Wait for the detect process to be complete. 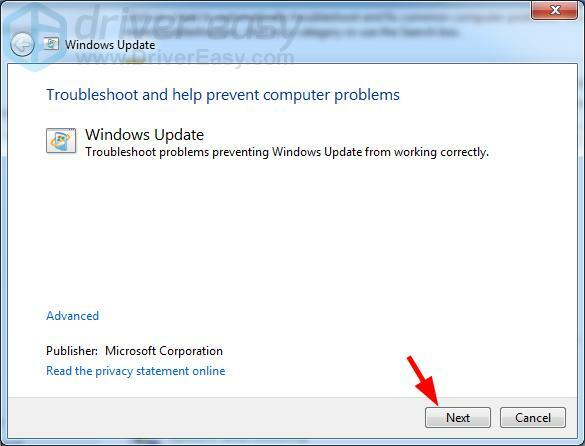 If you see any errors or problems, follow the on-screen instructions of the troubleshooter to fix them. 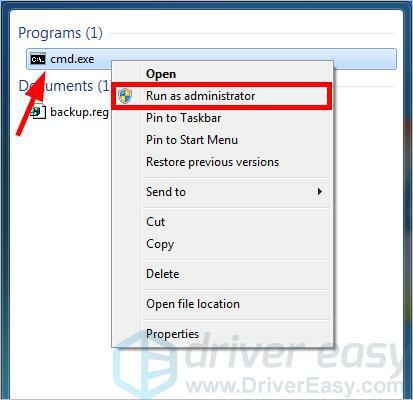 Click the Start button in the lower left corner of your screen, then type “cmd“. These commands stop the Windows Update related system services. 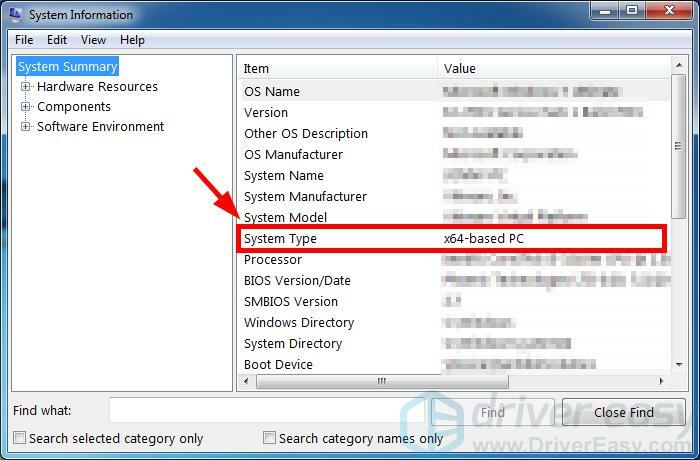 These commands will rename the SoftwareDistribution and catroot2 folder, which are used by Windows Update to store temporary files. When they are renamed, Windows Update will think these folders are missing, and create new ones. The purpose of this is to force your system to use the new SoftwareDistribution and catroot2 folders so that you avoid the Windows Update issues caused by the old folders. Click the Start button in the lower left corner of your screen. 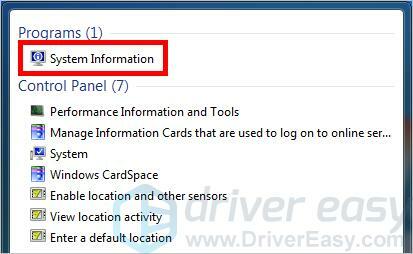 Then type “information“. In the System Information window, note down the value of System Type. Its value is usually x64-based, x86-based or ARM64-based. 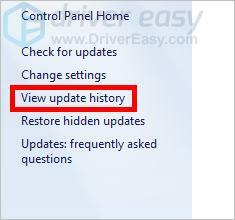 On Windows Update, click View update history. Note down the code of the updates that failed to install. Note down the codes that start with “KB“. 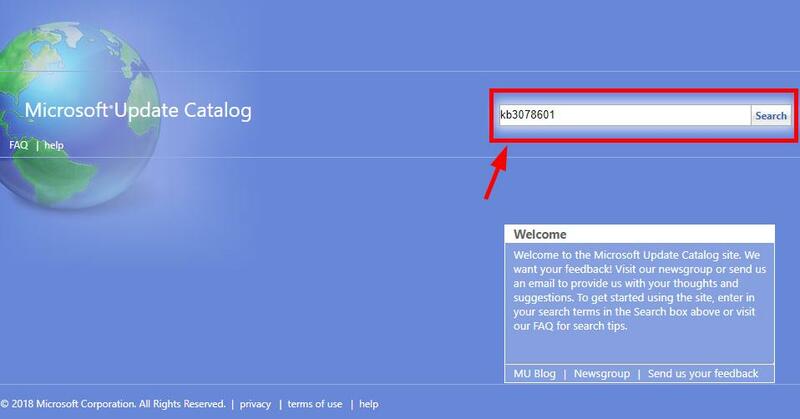 Go to Microsoft Update Catalog. Then search for the update that failed to install. 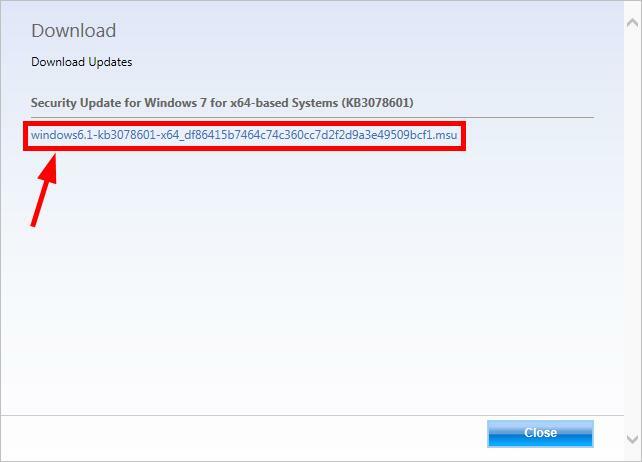 In the search results, find the update that matches your system type (x86-, x64- or ARM64-based). Then click Download next to that update. Click the link on the new window to download the update. Open the file you’ve just downloaded and follow the on-screen instructions to install the update. Hopefully, one of the fixes above worked for you. If you have any questions or suggestions, feel free to leave us a comment below.